Visit the imposing in the entries of the Weekly Photo Challenge: Monument. Good shot – did you manage to get that close, or is a zoom lens involved? 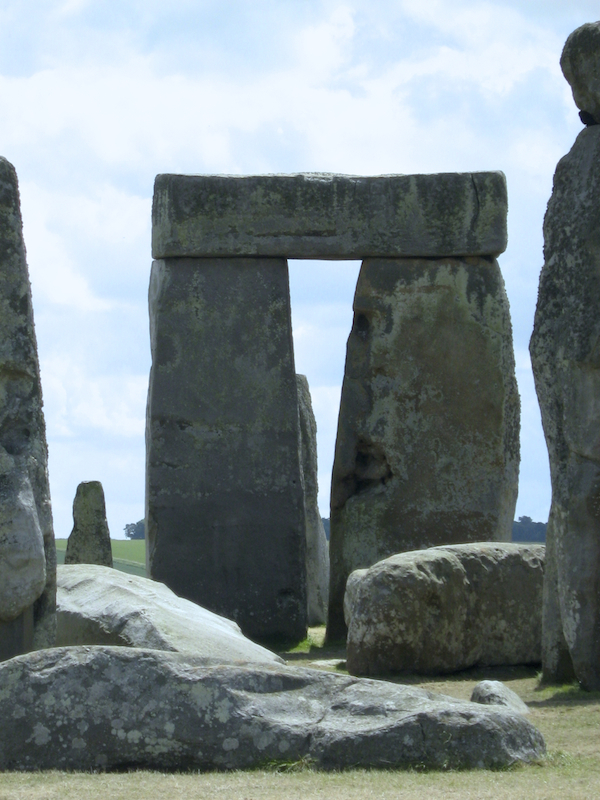 Although it is roped off so that you can’t actually touch the stones, you can still get a pic from about 40 feet away – no zoom! Excellent – I didn’t realise you could get that close. There is a fence around the far perimeter – if you book well in advance there is a special guided tour that takes you even closer… maybe next time around! Thanks – love how these themes are interpreted! Now this is going to sound truly dumb–but I always thought Stonehenge just “came that way”, like the stones fell/landed in their particular places. So….somebody had to place them, eh? There are many ideas about it – including ancient aliens – everyone has a theory!